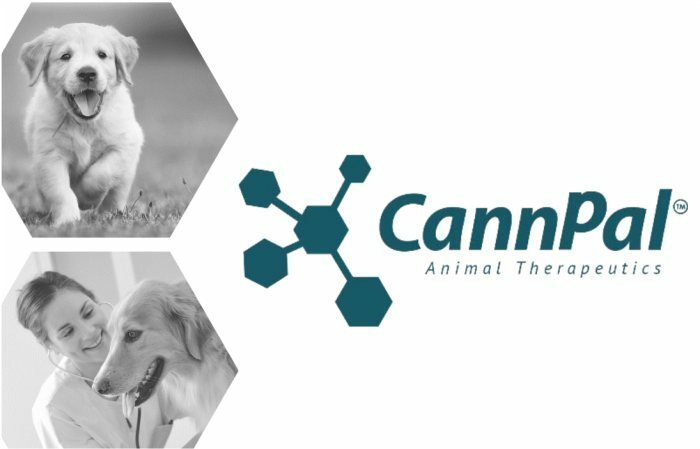 Australia’s CannPal Animal Therapeutics Limited (ASX:CP1) has inked an agreement with the University of Melbourne relating to research on the efficacy of cannabidiol in treating canine epilepsy. As in humans, cannabidiol holds promise for managing epilepsy in dogs. CannPal’s Memorandum of Understanding (MOU) with the University relates to the completion of a pilot study to determine if CBD is a useful treatment. “This MOU with the University of Melbourne is the latest in a long line of strategic agreements CannPal has entered, to establish the Company as a global leader in cannabinoid-derived therapeutics for companion animals,” said Dr Margaret Curtis, CannPal’s head of Research and Development. In other recent news from CannPal, early this month the company announced it had received ethics approvals to advance the development of its cannabis-derived pain drug, CPAT-01, which contains THC and CBD. Phase 1B of the study is part of clinical trials of CPAT-01 that commenced earlier this year. “The speed with which CannPal has moved to the next stage of our research is indicative of our commitment to progressing our clinical development plans on time,” said Managing Director, Layton Mills. While potentially beneficial, the use of THC in dogs has to be approached with a great deal of care as dogs are particularly sensitive to the compound; whereas cannabidiol is better tolerated. Elsewhere, other studies are under way or recently completed concerning the use of medicinal cannabis in dogs, and the Canadian Association of Veterinary Cannabinoid Medicine is advocating for fair access and species-specific research of medical cannabis for pets. In New York State, a bill that covers any medical condition a pet suffers that may respond to treatment with cannabis (as determined by a licensed veterinarian) was referred to the Health Committee for consideration in March, where it currently remains. According to EuroNews, while dozens of U.S. states have legalized medical marijuana for humans, none of them make provisions for animals. Learn more about medical cannabis for pets.